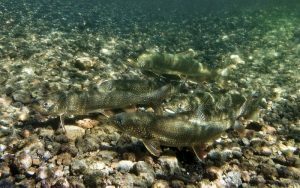 Lake Trout are a native species in the Great Lakes but not lakes in the western U.S.
A fish species is considered native to a location if it occurs naturally there. It may have evolved in that region or dispersed and become established there without human assistance. 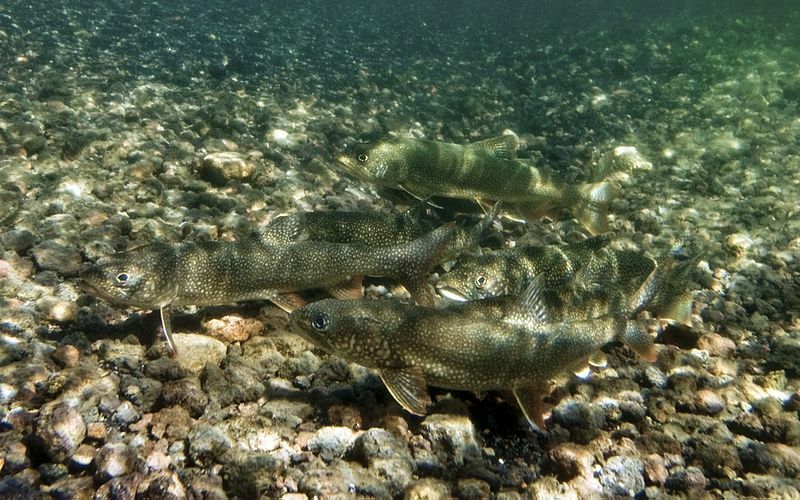 For example, Lake Trout (Salvelinus namaycush) is native to some locations in North America but is considered non-native in other locations where it has been introduced by people.